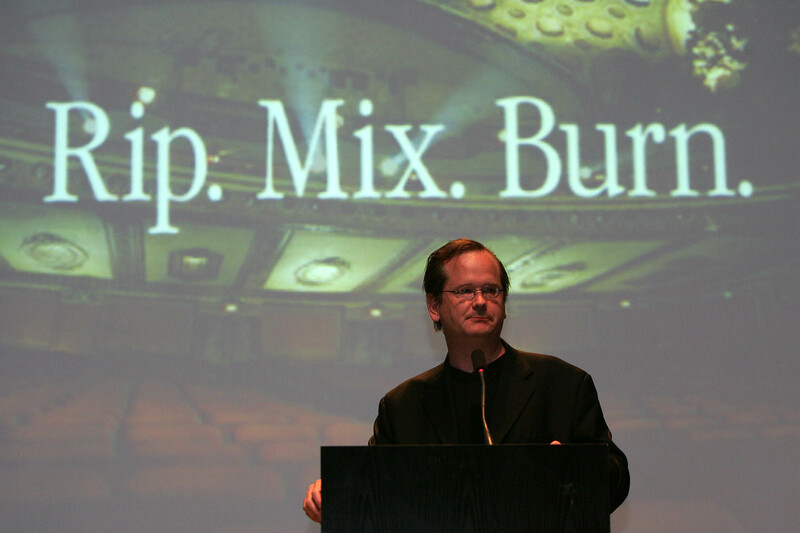 Geek Entertainment TV has an interview with Lawrence Lessig: Mr. Creative Commons and champion of reasonable copyrights. I’m a big fan of both. Lawrence’s work supports the spirit of the the early Web. I’m not opposed to reasonable copyrights. But largely unrestricted copyrights, like strict geographic boundaries, inhibit rather than foster community. Call me naive, idealistic or stupid, but I do believe in the community of humankind. Editor’s Note, Nov. 29, 2014: The GETV link is live to the post page but no longer to the video.